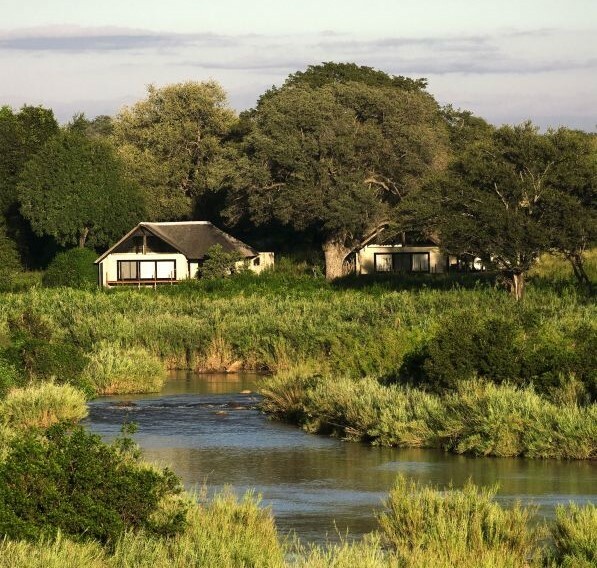 River Lodge has a great location nestling on the banks of the Sabie River, surrounded by 800-year old trees. 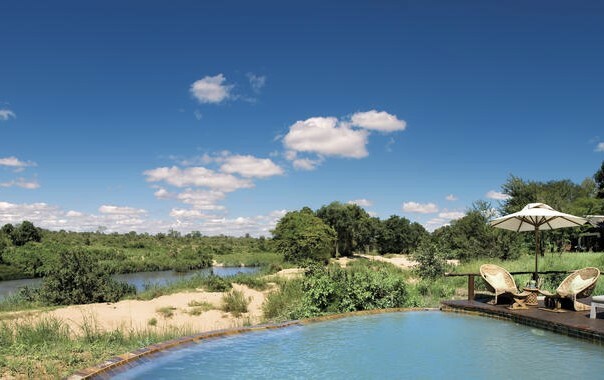 Facing due east, the lodge catches the sun as it rises over the Kruger. 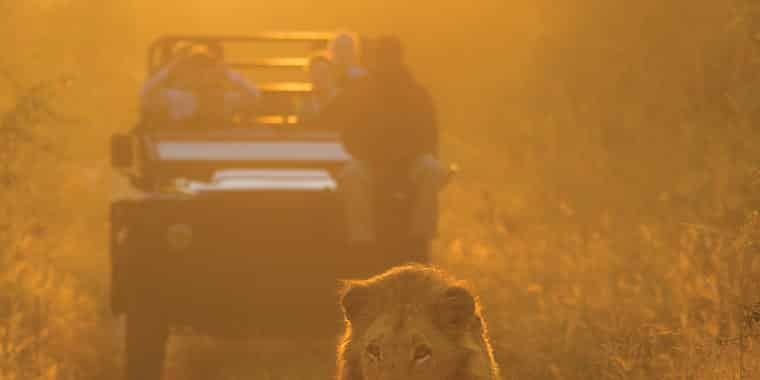 The area is productive for game, particularly the Big Five, attracted by perennial water at the nearby confluence of the Sabie and Sand rivers. 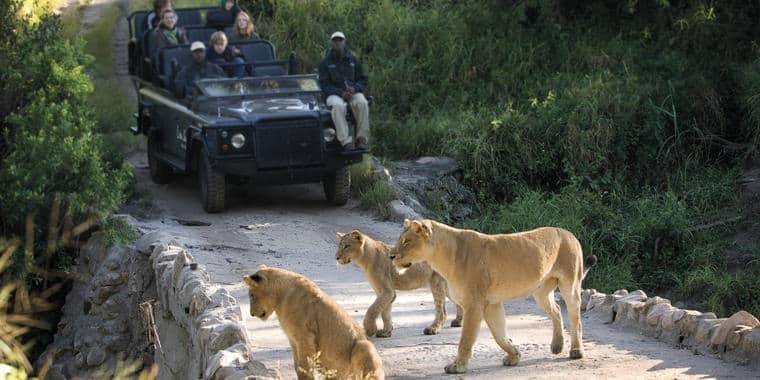 Across four lodges in Sabi Sand and Kruger, Lion Sands has a maximum of 16 vehicles traversing 12,000 private hectares. Each vehicle has 3 rows of seats with, at most, 6 guests, guaranteeing an outside seat for everyone. Walking is available after breakfast. 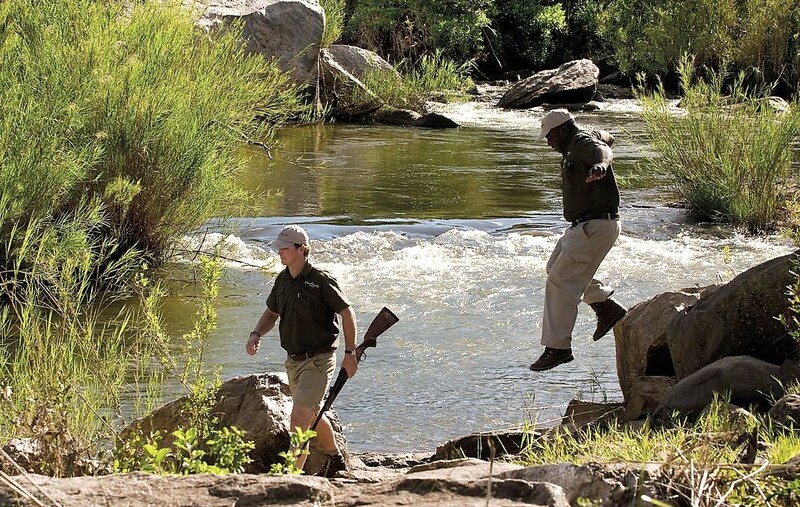 Popular is a riverbank walk where you watch hippos calling and displaying in close proximity. There is a secluded bird hide built on the river. 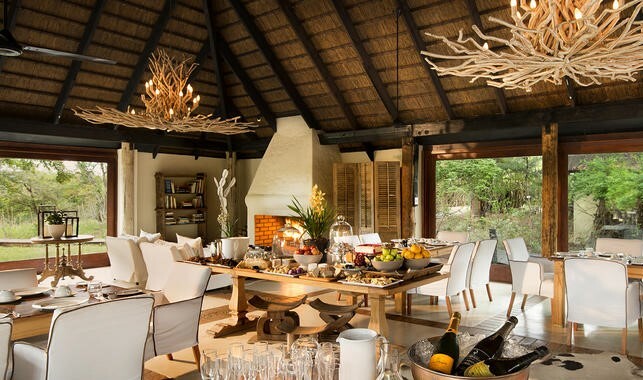 Twelve thatched luxurious suites overlook the unfenced African bush or the Sabie River. 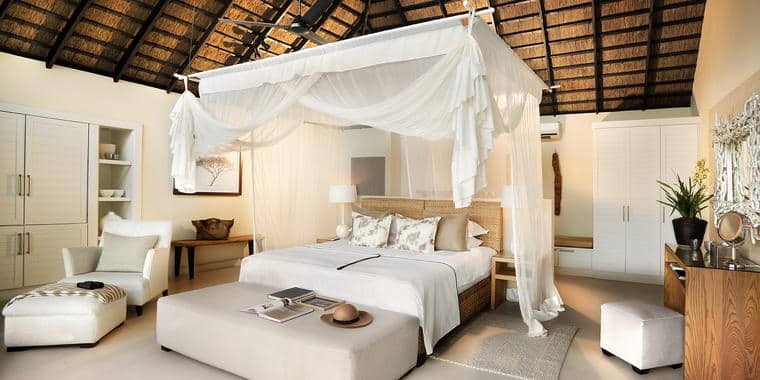 Each has bathroom en-suite, lounge area with mini bar, and wooden deck outside. Six further larger suites can be used as family rooms. They have outdoor showers. Four have 2 inter-connected rooms. 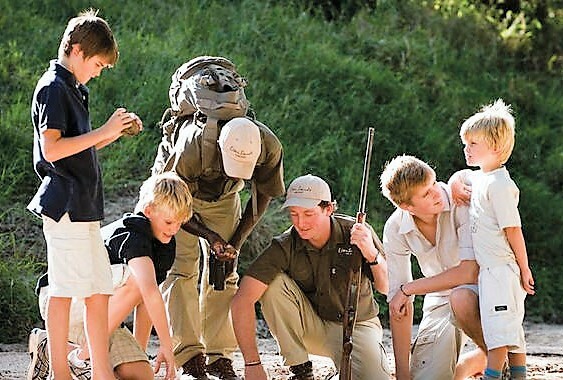 Children of 10 and older are welcome, with kids’ activities and baby sitting facilities available. 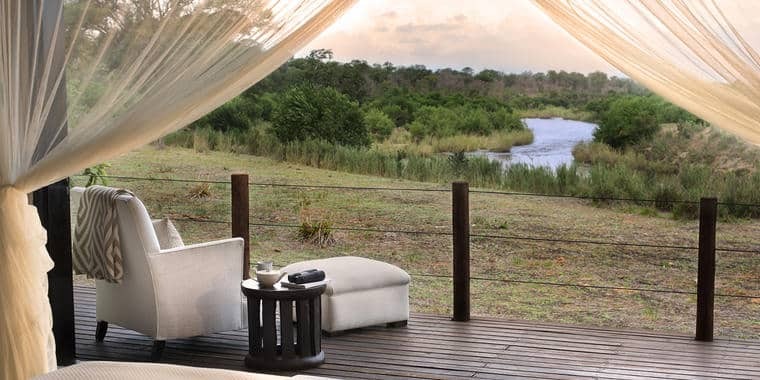 Two river suites are located further from the public areas and are more private. 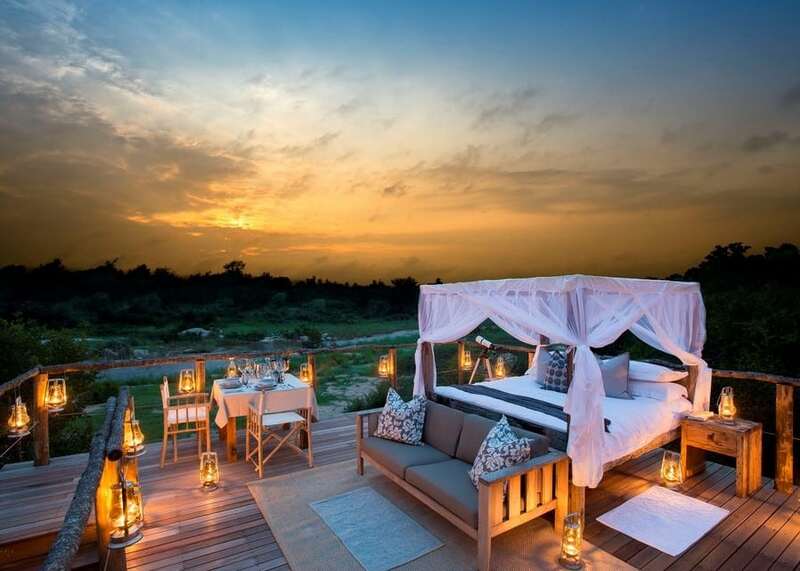 They have incredible river views, appreciated from the expansive decks or outdoor showers. 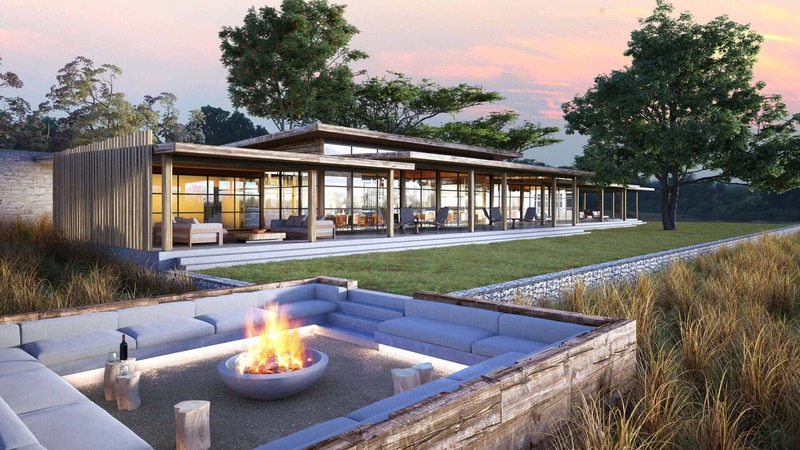 The main area includes an open plan lounge, bar and dining area with fireplace, opening out to a magnificent river deck. There is a library; gym and spa are nearby. There are two swimming pools which are heated in winter. 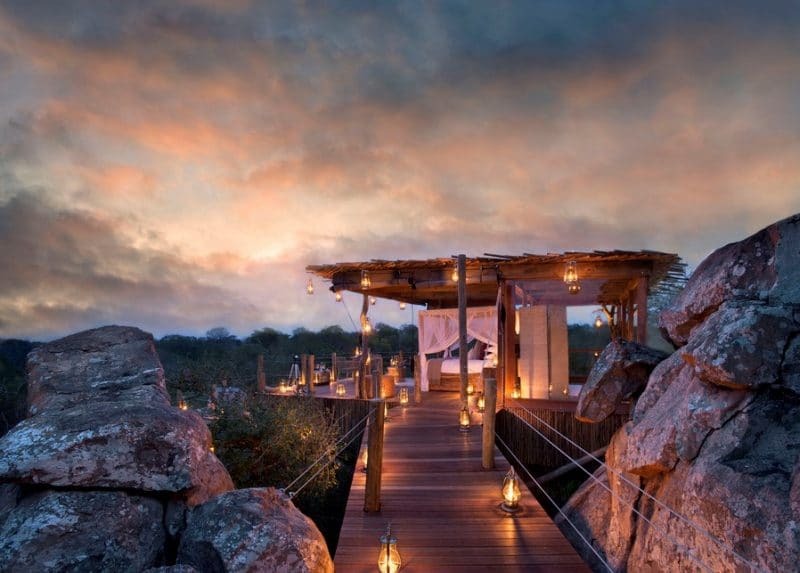 A night in one of the two treehouses north of the river cannot be beaten. Chalkley was the original with a plains view; Kingston looks out over the trees. 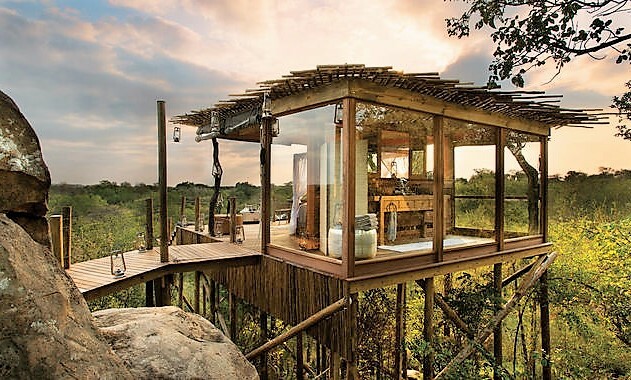 The treehouses are securely constructed above the ground. Animals will remain at a safe and comfortable distance. 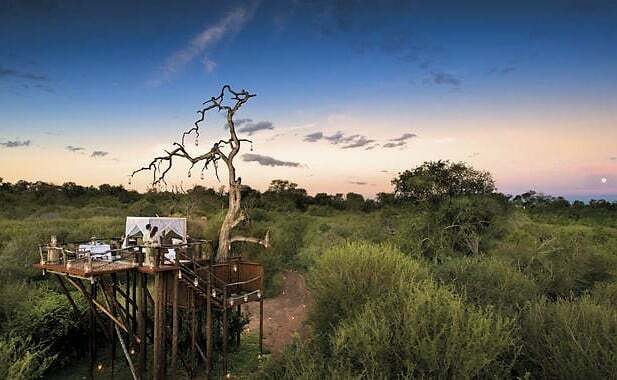 Your guide briefs you and is on call via radio until returning for sunrise and a good coffee.